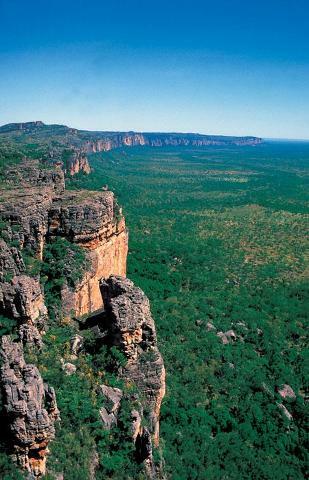 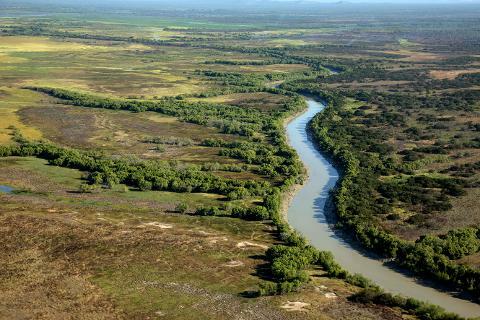 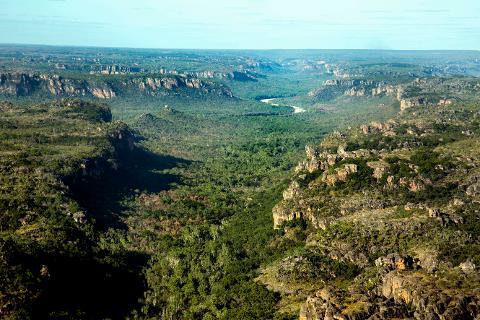 The cheapest of our scenic flight options, this 30 minute journey gives you an overview of Kakadu National Park and Arnhemland. 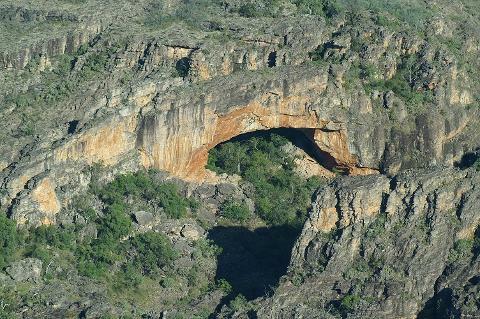 Fly past the Ranger Uranium Mine and Magela Falls, then witness the Archway, the Stone Country and the Minkinj Valley before ending your flight with the awesome views of the Magela Wetlands (season dependant). 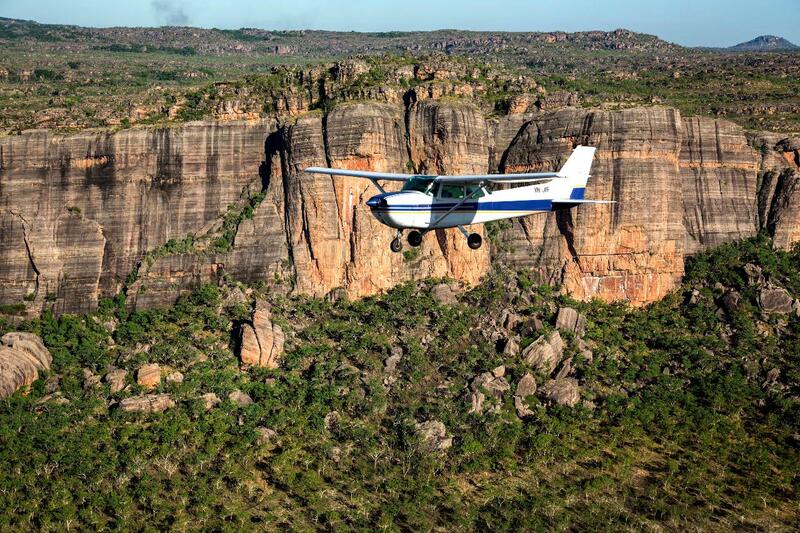 Note – This flight does not fly over Jim Jim and Twin Falls.